One of the most frequent questions I am asked about Maui is about the weather. “What is the weather like in January?” or “Should I expect a lot of rain?” Truth be told, the answer to these questions, and almost any question about Maui’s weather is simple: depends where on the Island you are located. When searching on-line for weather about Maui, do be careful as there are many climates on Maui, and the temperature can vary based on your location. Also, most of the national weather applications will quote the airport on Maui (Kahului or OGG) for the weather. 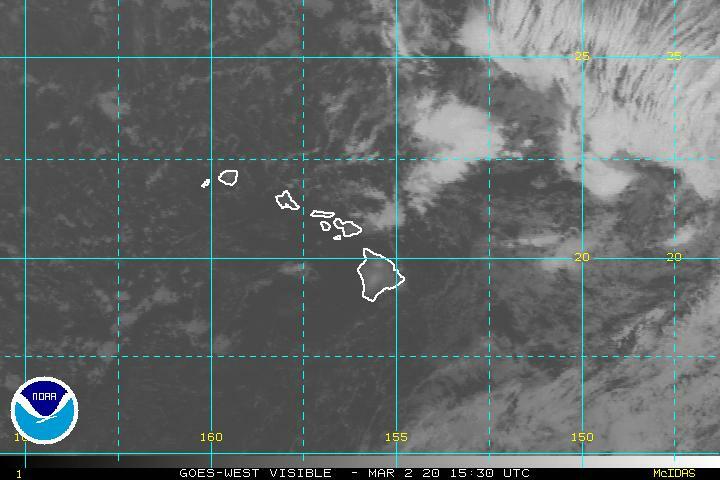 My favorite resource for Maui weather is Hawaii Weather Today. What I love about Glenn’s forecasts is you can pick different parts of the island. Also becoming a big “weather star” is Meteorologist (and Hawaii native) Malika Dudley and her Maui Now Forecast. I always joke that if you took the temperature at 12 noon on January 1st and July 4th you would not have much of a variance. The average high temperature in Wailea in January is 82 and for July is 88. Compare what you see on Glenn’s site with the following info. Maui’s climate is varied depending on your location on the Island and your elevation. I’ve seen a snow-capped Haleakala and of course I’ve gotten a sunburn at the beach. Though mostly Maui’s climate is “Tropical”. There is a “wet” and “dry” side of the Island as well. The south side of Maui (the areas of Kihei, Wailea and Makena) are typically warm and dry (less then 10 inches of rain per year). While the west side (Lahaina, Ka’anapali and Kapalua) get more rain, nearly triple the amount. If you really want wet though, check out the West Maui Mountains and the east side of Haleakala. These are true “Tropical Rain Forests” and see over 300 inches of rain per year. Now you know why you’ll see so many waterfalls on the road to Hana. To see what’s happening weather wise right now – check the live satellite image below. Click this link for the best Wailea and South Maui Weather Forecast.